In 2019, there’s good news and a few important warnings for the smart traveler. 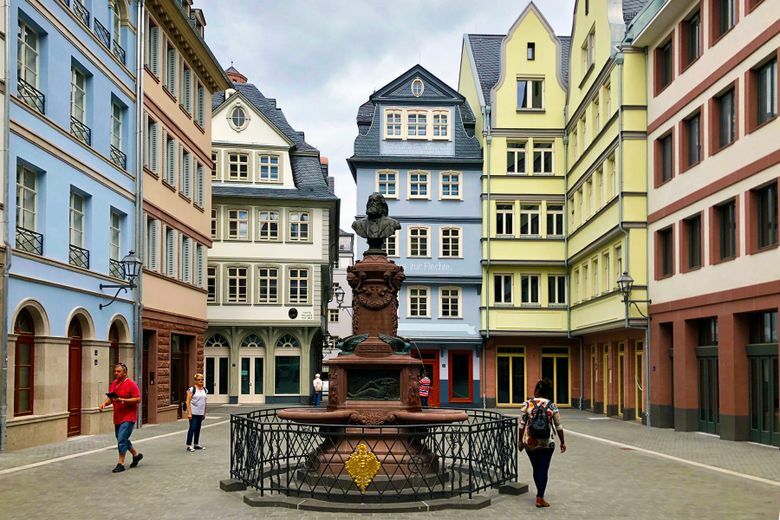 Germany is famously a work in progress — as are the nearby Low Countries — and that includes their sightseeing attractions. In 2019, there’s good news and a few important warnings for the smart traveler. While Berlin’s famous Pergamon Altar (usually on display in the Pergamon Museum) is being restored, you can still see bits of it at a nearby temporary exhibit called “Pergamonmuseum — Das Panorama.” The exhibit features a huge wraparound painting of the city of Pergamon in AD 129, some original sculptures from the altar, the largest piece of the altar frieze, and digital 3-D models. The Berlin Wall Memorial’s documentation center was updated a few years ago with fresh exhibits, including audio accounts from escapees and guards, and a fascinating in-city hike that takes you along a former stretch of the wall. In Berlin, the Charlottenburg Palace reopened its “Old Palace” (Altes Schloss) Porcelain Cabinet, a melding of trompe l’oeil painting and stucco work displaying over 2,700 pieces. In Munich, the Alte Pinakothek, a world-class collection of European masterpieces from the 14th to 19th century, has fully reopened after a long renovation. Now the Neue Pinakothek (paintings from 1800 to 1920) is closed for renovation for the next several years, but its highlights will be displayed at the neighboring Alte Pinakothek. Major transportation changes — including a new $4 billion euro S-Bahn tunnel and the renovation of Munich’s main train station — will cause years of transit disruptions. Visitors to “Mad” King Ludwig’s Neuschwanstein and Hohenschwangau castles in the Bavarian Alps must now pick up reserved tickets at least 90 minutes before their tour time. Though it’s best to book ahead, a percentage of castle tickets are set aside for in-person purchase, so if reservations sell out online, visitors can generally still get a ticket if they arrive early in the day. Expect even more crowds in the Bavarian Alps in 2020, as the town of Oberammergau hosts the once-every-10-years Passion Play. Plan ahead — tickets are easiest to obtain in a one- or two-night package deal that includes hotel, ticket, dinner and a shuttle (www.passionsspiele-oberammergau.de). 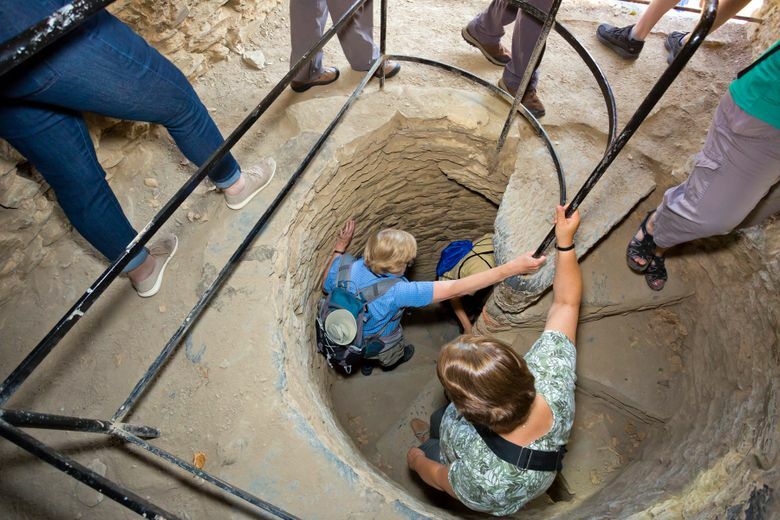 In the Rhine River town of St. Goar, restoration at the mighty Rheinfels Castle means that parts of the grounds — including the tunnels — can only be seen with a guided tour (bring a flashlight for the dark tunnels). In Trier, the Karl Marx House now includes displays with a vibrant and thoughtful mix of historical artifacts, interactive exhibits and contemporary art, which explain how the world impacted Marx and how he impacted the world. There’s also good news in 2019 about key cultural attractions in nearby Belgium and the Netherlands. In Amsterdam, renovations are complete at the Anne Frank House. Tickets go on sale two months in advance, and are released gradually over the two-month period (if you miss out, keep checking back). If you can’t get into the Anne Frank House (or don’t want the bother of reserving), the Dutch Resistance Museum — just across town — is, for many, even more interesting (and never crowded). The Van Gogh Museum also has a new ticketing system: All visitors, even those using a sightseeing pass, must book a timed-entry slot online. Germany, the Netherlands and Belgium are famous for being well organized. With more visitors than ever, each country is making sure those who know their options — and how to navigate the crowds — can enjoy the best experience.